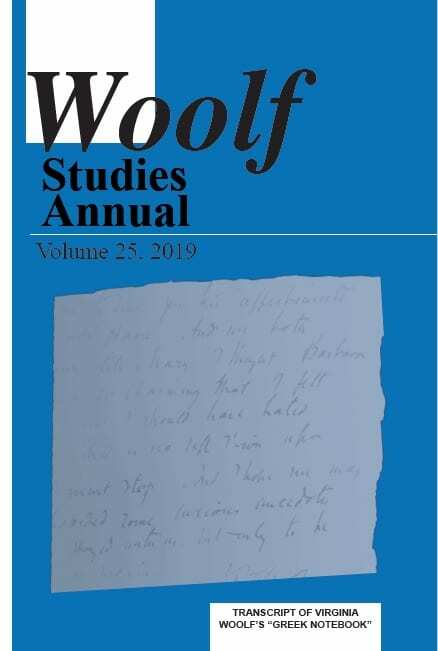 Woolf Studies Annual is a refereed journal publishing substantial new scholarship on the work of this major writer and her milieu. 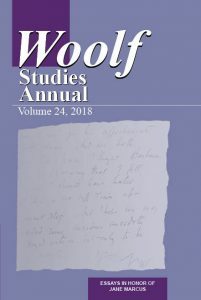 Each volume includes several articles, reviews of new books, and an up-to-date guide to library special collections of interest to researchers. The Annual also occasionally features edited transcriptions of previously unpublished manuscripts. 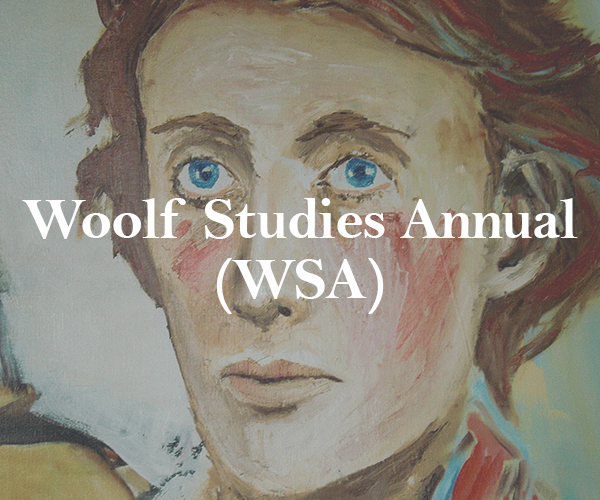 Woolf Studies Annual is indexed in Humanities International Complete, ABELL, and the MLA Bibliography. Queer Bloomsbury, Brenda Helt and Madelyn Detloff, eds. A Companion to Virginia Woolf, Jessica Berman, ed. Moving Modernisms: Motion, Technology, and Modernity, David Bradshaw, Laura Marcus, and Rebecca Roach, eds.